Lucy willed herself to run faster. But the girl was sprinting ahead of her! This can’t be happening, she thought. Lucy loves being a champion at Little Athletics. But what if she can’t win first place? 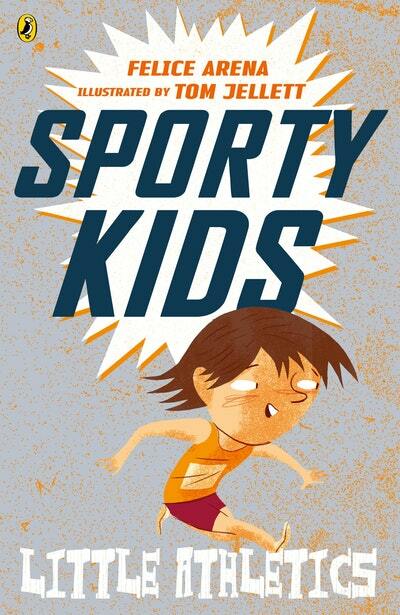 Love Sporty Kids: Little Athletics!? Subscribe to Read More to find out about similar books.